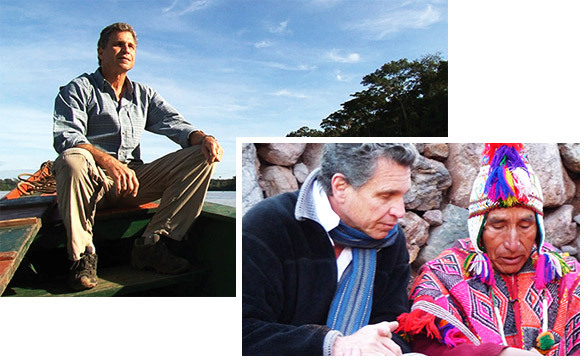 Medical anthropologist Alberto Villoldo has studied the shamanic healing practices of the Amazon and Andes for more than 25 years. 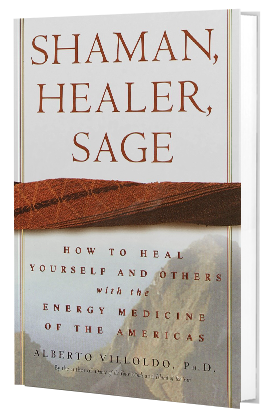 He is the founder of the Four Winds Society, which trains modern shamans in the practice of energy medicine. 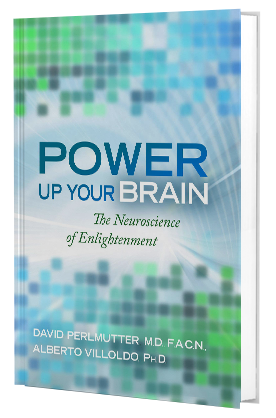 He directs the Center for Energy Medicine in Chile, where he investigates and practices the neuroscience of enlightenment. 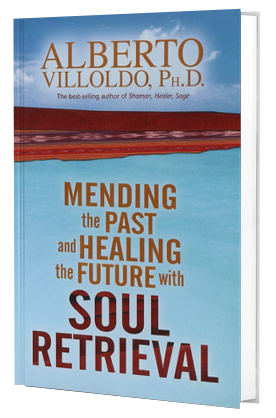 In his mid-20s Villoldo was the youngest clinical professor at San Francisco State University, where he directed the Biological Self-Regulation Lab to investigate how energy medicine changes the chemistry of the brain. He soon realized that the microscope was the wrong instrument to answer the questions he was asking. Other scientists were already studying the hardware, Villoldo wanted to learn to reprogram the system. He heard stories about people in remote parts of the Amazon who claimed to know such things. Recognizing this investigation would not be a part time pursuit or brief sabbatical, Villoldo resigned his post at the university and traded his lab coat for hiking boots and a ticket to the Rainforest. 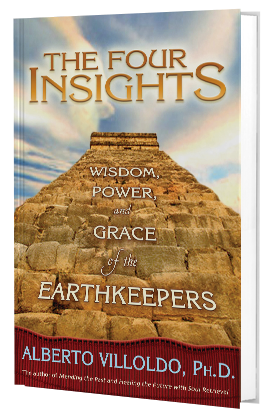 Scattered throughout the remnants of the ancient Inka empire were a number of sages or “Earth Keepers” who practiced the ancient healing methods. 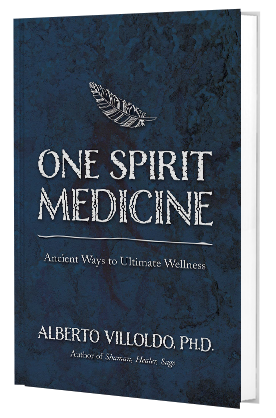 Alberto visited countless villages and met with scores of medicine men and women. The lack of a written body of knowledge meant that every village brought its own flavor and style to the healing practices that still survived. 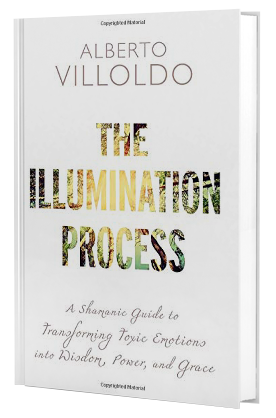 For more than 10 years, Villoldo trained with the jungle shamans. 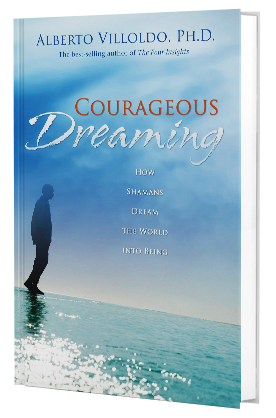 Along the way, he discovered that his journey had been guided by his personal desire to become whole. 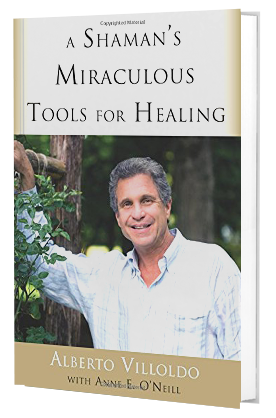 He learned to transform old pain, grief, anger and shame into sources of strength and compassion. Villoldo later trekked the coast of Peru from the mysterious Nazca lines to the sacred Shimbe lagoons in the north. At Lake Titicaca, “The Sea on Top of the World,” he collected the stories and healing practices of people from whom, legends say, the Inka were born. 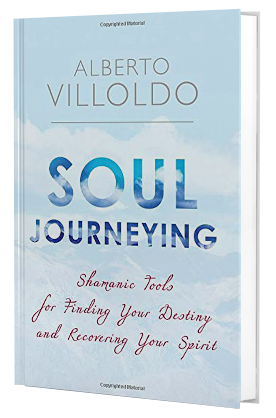 Over the course of two decades with the shamans in the jungles and high mountains of the Andes, Villoldo discovered a set of sacred technologies that transform the body, heal the soul, and can change the way we live and die. He learned that we are more than flesh and bone – we are fashioned of Spirit and light, surrounded by a Luminous Energy Field whose source is located in infinity. This Energy Field envelops every cell of our bodies, acting as a matrix that maintains our physical and spiritual health and vibrancy … it is up to us to recognize and work with this field to change the very nature of our being and heal ourselves. 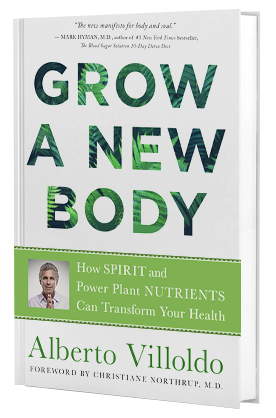 With our food making us sick, our jobs keeping us stressed and toxins all around us – how do we achieve extraordinary health? The secret lies in the invisible world. 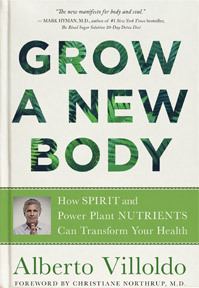 When you tap into the power of Spirit you can grow a new body. You just need to activate the password-protected region in your DNA that holds the codes. 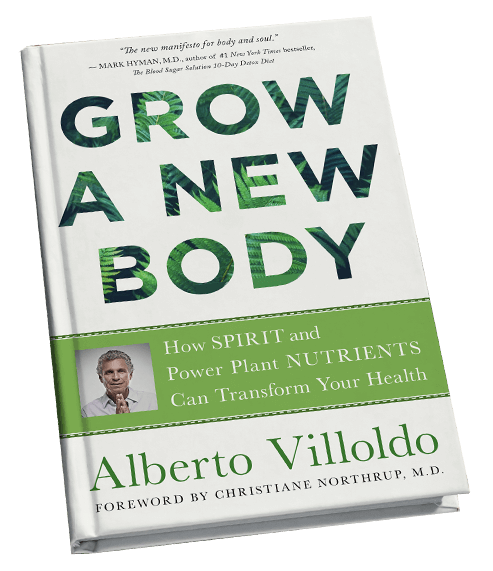 GET JOURNEY BOOKS BY ALBERTO VILLOLDO, PH.D.